Were he alive, today would be my father’s 100th birthday. 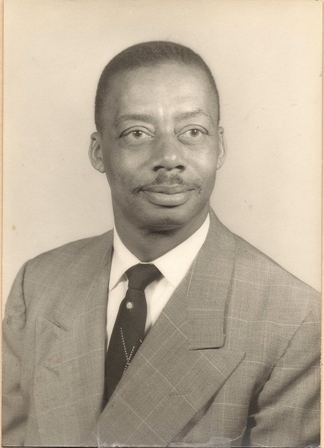 Charles Thomas Paige was born September 25, 1911 in the south part of the Chesapeake district of Elizabeth City County, Virginia, now known as the City of Hampton. He was the first of seven children born to Charles Henry and Ethel Mabel (Webb) Paige. I’ve written before about my father’s history and have posted some of his writings. Today, I celebrate the birthday of a man whose life remains an inspiration. Previous Post Is Robert Hurt afraid of his constituents?